304 S. Main StreetLike Our Facebook Page! 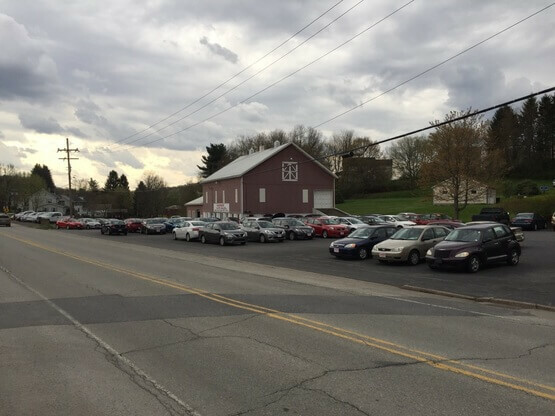 About Varner Auto Sales Inc.
Varner Auto Sales Inc. is proud to be the Davidsville area's largest family run car and truck dealership. The business philosophy continues to be the same as it was when it opened in 1969. 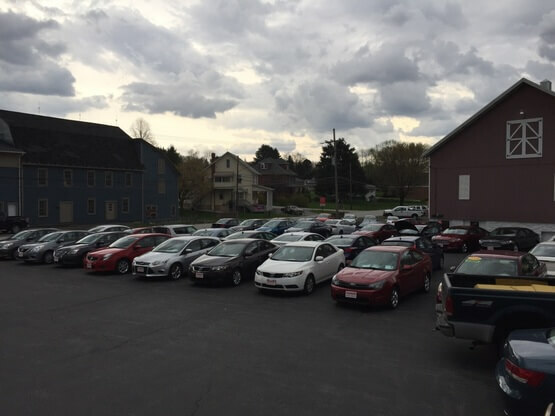 "To treat everyone as a friend and to provide the cleanest cars possible for the money." 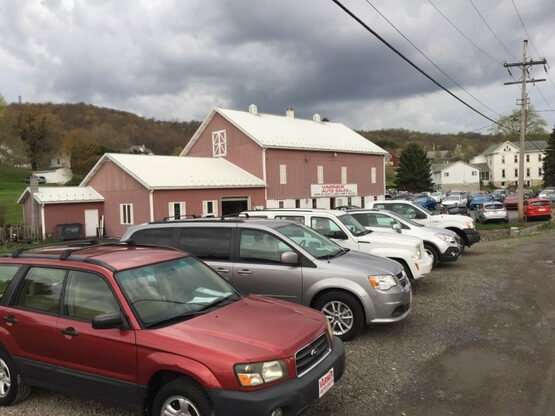 Varner Auto Sales Inc. started as Varner Auto Farm along Hooversville R.D. 1 in 1969. 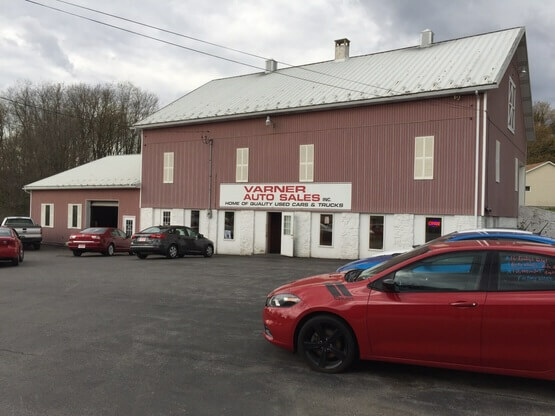 Two years later the business moved to its present location at South Main Street, Davidsville, and updated its name to Varner's Auto. 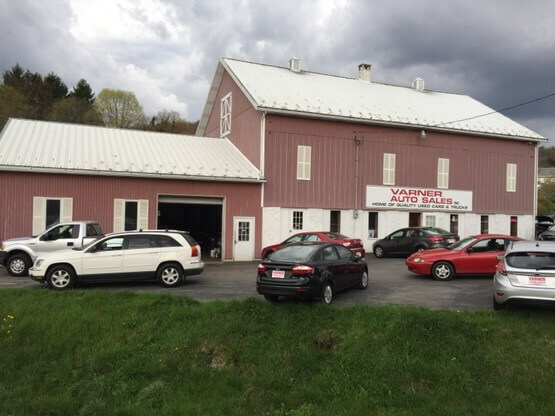 In 1982 Varner's Auto became a certified state inspection station, and four years later began in-house financing for its customers. 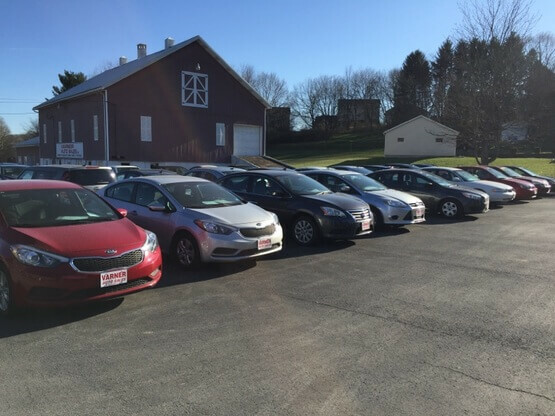 Today financing can be arranged through area banks and finance companies. In addition, extended warranties are available on all units. 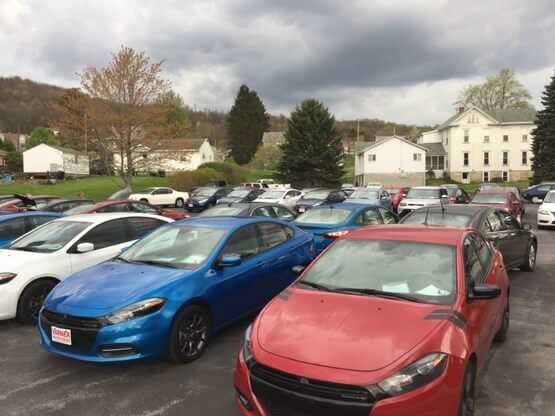 Today, Varner Auto Sales Incorporated offers more than 75 clean late-model cars and trucks from which to choose from. 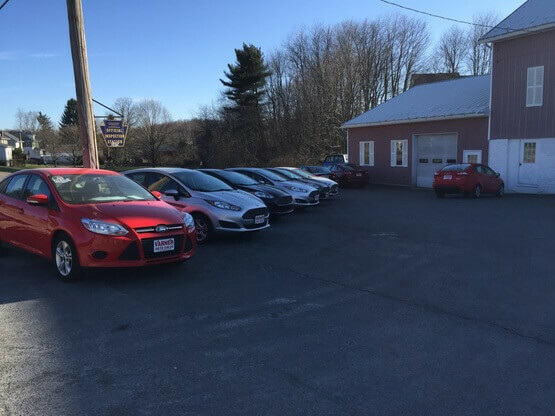 Also, our entire staff has over 150 years of excellent auto experience. Copyright © Varner Auto Sales Inc.